At fashion week, the beauty of, well, beauty is that it tends to be a bit more accessible than the clothes that go down the runway. For one thing, there's no waiting period before you can try trends and products yourself, unlike the months-long lag between apparel retail seasons. For another, you can find a lot of the cosmetics that are used to craft the accompanying beauty looks at your local drugstore. 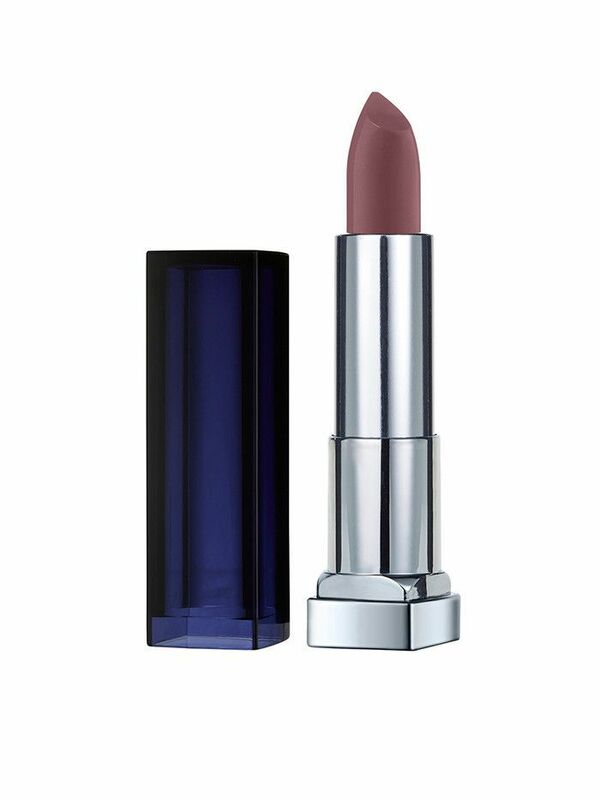 Consider the tale of one particularly wallet-friendly lipstick as an example: Maybelline's Color Sensational Loaded Bolds Lipstick has popped up at many runway presentations this season—and what's more, no less than four designers have used the exact same shade. Midnight Merlot—a beautifully pigmented plum tone—adorned the lips of models at Public School, Alice + Olivia, Jonathan Simkhai, and La Perla. It's also definitely worth noting that the makeup artists at La Perla experimented with the hue as a gorgeous, creamy eye color as well. We're loving the slightly sheer finish seen at both La Perla and Public School, which the makeup artists created by dabbing on the formula with their fingers. Whereas when layered on, it's more of a deep, dramatic burgundy. Either way, this hue is too pretty to hold out for until next fall. Good thing we don't have to. Next, check out eight genius tips we learned backstage at NYFW.